Cement and coal ash storehouse is set up outdoor. The whole system is working almost in airtight system, and meet environmental protection standard. 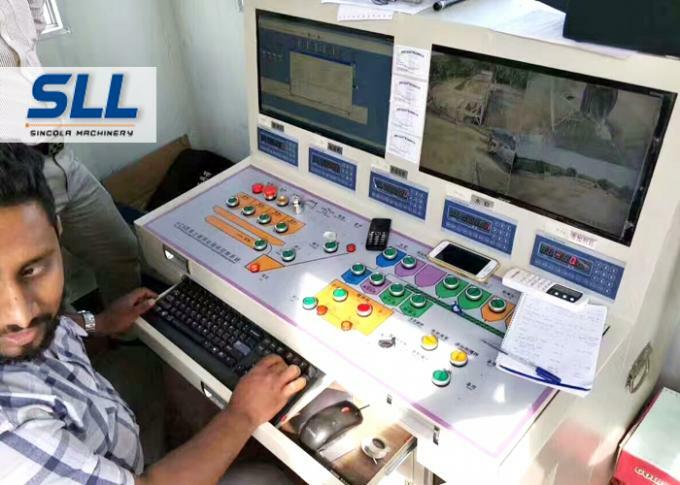 Automatic Mortar Mixing Equipment are implemented working automatic through control system,only need 1-2 operated. 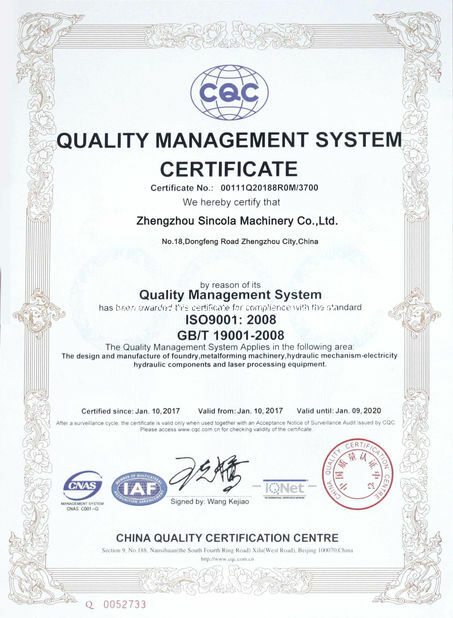 All machine go through hundreds of tests and can be used more than 10 years. Descriptions: It is produced by professional manufacturers, it is inorganic binder after processing of drying and screening that can be water-retention and thickening materials, it is use aggregate and additives mixing as a percentage into powder mixture. It is mainly use sand, cement, thickening powder, fly ash and additive. In addition, it requires to add early-strength additive, fast-drying additive and so on according to the species. It can use bulk packing or bag packing to transport to work site, after it mix with water as required, you can directly use it. 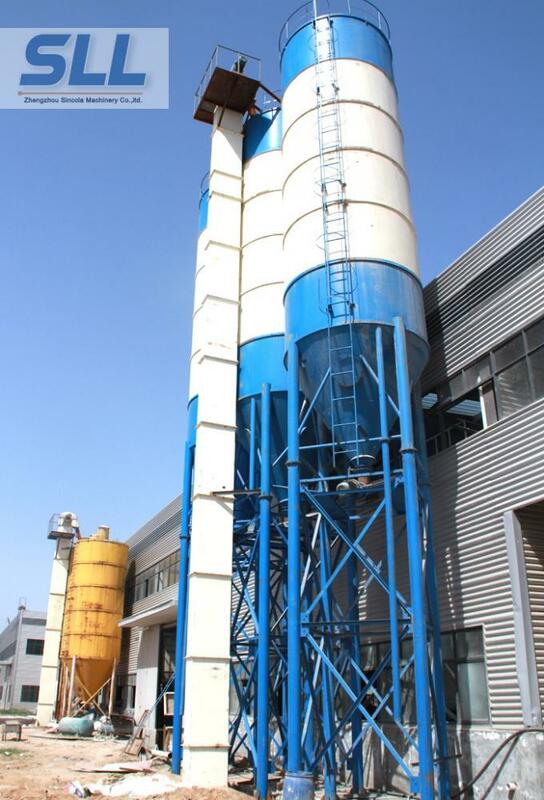 Twin shaft mixer mortar mixing equipment for mixing dry mortar is composed of hoister,pre-blending silo,small silo,mixer,finished products bin,packer,dust catcher,electrical cabinet,gas phase balance system . 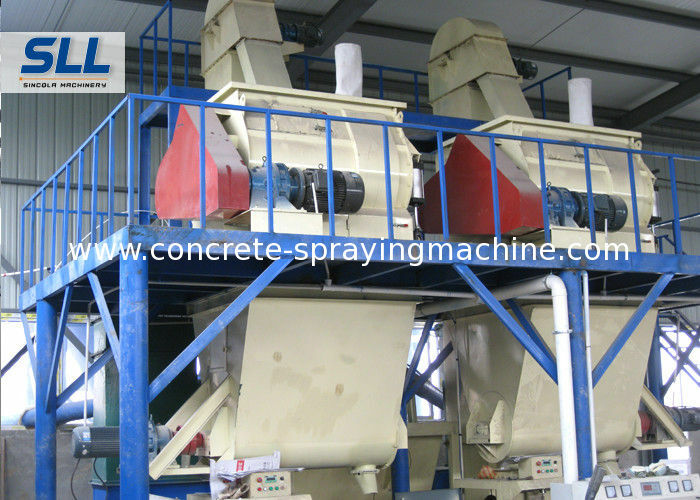 It adopts double axles blade efficient mixer to avoid breaking raw material and ensure the motar stillstand factor constant . tile adhesive is also called pre-mixed mortar, which made in the factory by precise batching and uniform mixing. It can be used directly just by adding water in construction site. It has different properties though adding different additives. The demand for tile adhesive has increased rapidly due to its outstanding merit compare to the mortar made in job-site. 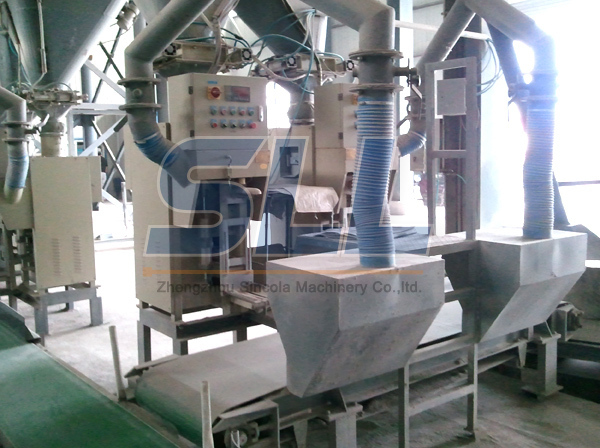 8.Twin shaft forced mixing system. 1. 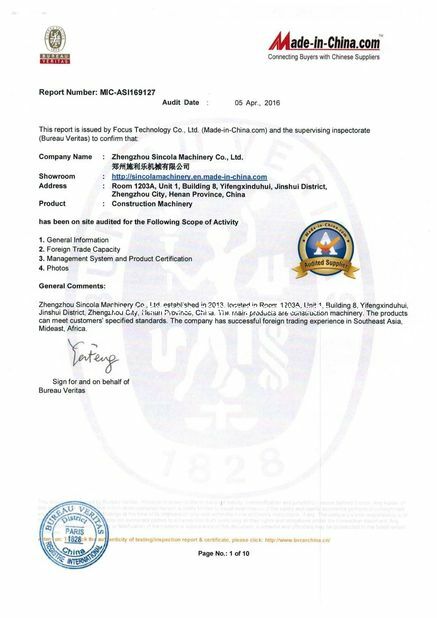 Bonding mortar: masonry mortar, wall and floor tile adhesive mortar, pointing mortar, anchorage mortar etc. 2. Decoration mortar: plaster mortar, inner and outer wall putty, colorful decoration mortar etc. 3. Protection mortar: water-proof mortar, anti-corrosion mortar, self-leveling mortar, wear resistance mortar, insulation mortar, sound absorption mortar, repair mortar, mildewproof mortar, shielding mortar etc.